For more than two decades, DE-CIX stands for peering. This fundamental basis will not change, but new services are emerging on the horizon. DE-CIX is an enabler for an eco-system of networks; and in this eco-system, interconnection needs increase. One example: We see a tremendous need for secure and easy cloud connections. Therefore, the DE-CIX DirectCLOUD service is now also available remotely from Hamburg, Munich, and Dusseldorf. And we are happy to announce a new partner. We'll keep you posted on new services and look forward to going into the future of interconnection - together with you. Customers connected in Hamburg, Munich or Dusseldorf can now get connected to all connected cloud service providers in Frankfurt. 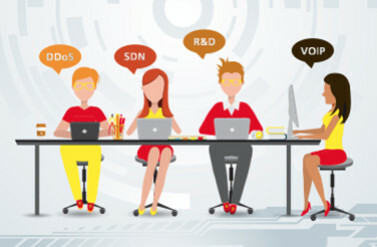 As existing infrastructure is used, the dedicated connection can be set up quickly and cost-effectively. Read more. 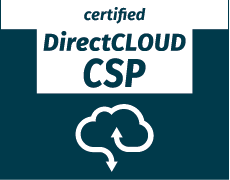 QSC is the second provider in the DirectCLOUD network that is part of the Competence Network Trusted Cloud association, which is actively supported by the German Federal Ministry for Economic Affairs and Energy (BMWi). With Microsoft Azure, the next globally operating cloud service provider is part of DE-CIX's DirectCLOUD service. Read more. DE-CIX will build up DE-CIX 12 in Frankfurt. DE-CIX 12 is the replacement of DE-CIX 7, the core node at DE-CIX’s largest site in the city, the Kleyer campus. Read more. The next DE-CIX Technical Meeting on 22 June in Frankfurt will cover a lot of interesting topics, have a look at the agenda and register to be part of the discussions. We would like to say thank you to all customers who attended - and also invite you to join us at one of the next round tables. Personal invitations with a link to register will follow. Read more. 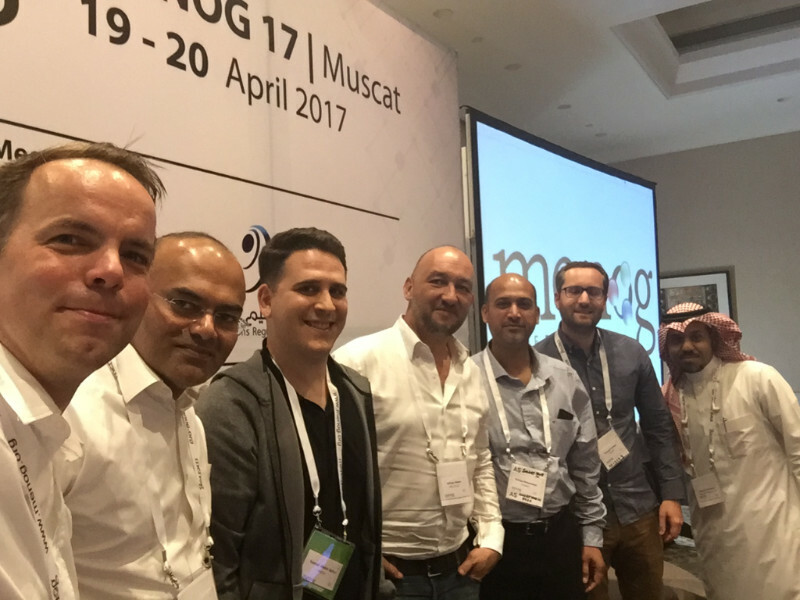 In April, more than 200 people gathered for MENOG 17. DE-CIX’s Marco Brandstaetter had the special honor of moderating the panel “Peering and Content”. The European ring comprises the metro-areas Amsterdam, Frankfurt, London, Lisbon, Madrid, and Marseille. 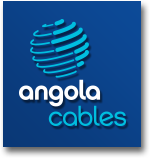 It is an innovative new approach to supporting the low-latency needs of countries located at the western coastal line of Africa and West Africa. Read more. Two new sea cables that connect western Europe to the Middle East and South East Asia landed in Palermo and Marseille in 2016. What impact will this have on traffic flows? 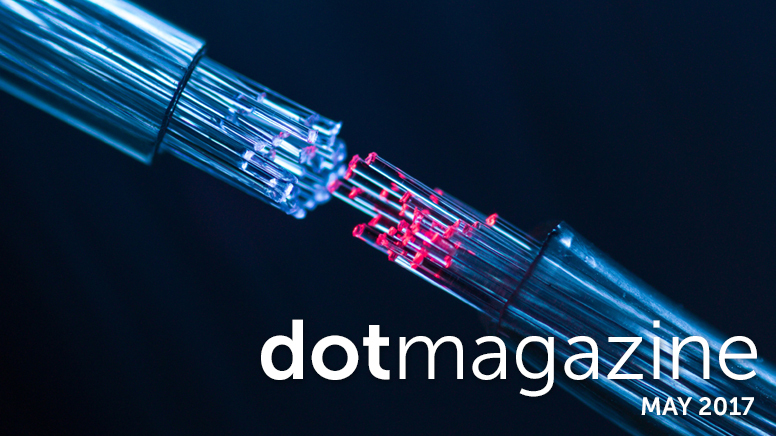 Read the dotmagazine interview with DE-CIX's Theresa Bobis. 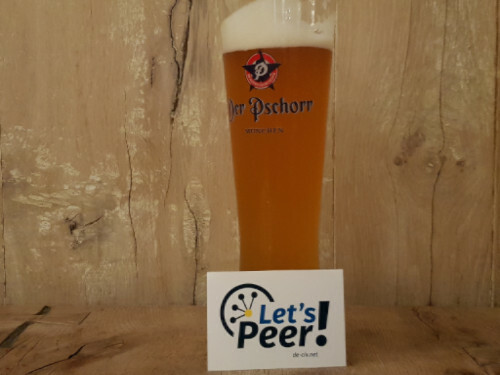 Having a well maintained PeeringDB entry is a must-have for all networks engaged in interconnections, especially for all peering administrators. Read more. 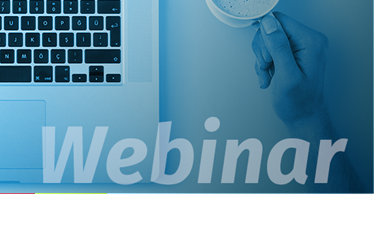 This webinar mainly addresses beginners and explains how traceroute shows you which route your IP data packets take. Details about all DE-CIX Academy webinars can be found on our event list. 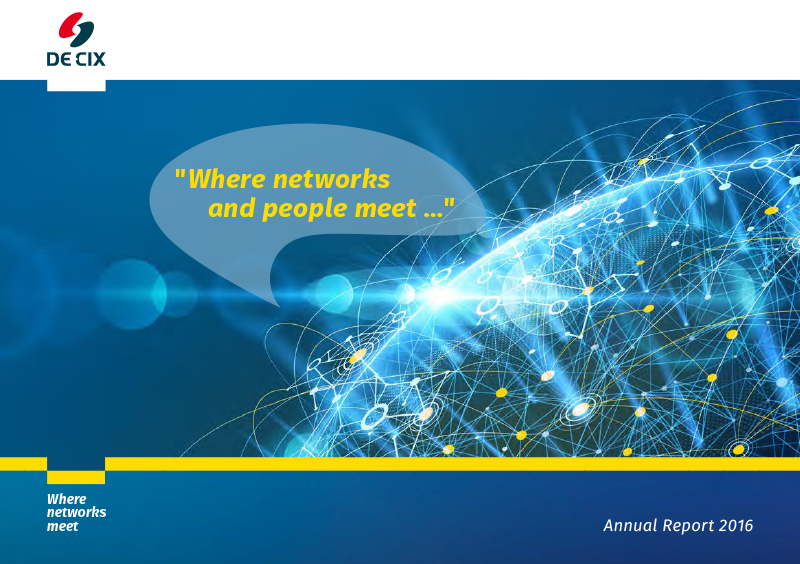 DE-CIX Annual Report 2016: DE-CIX is on the road to success – both nationally and internationally. Have a look! Copyright © 2017 DE-CIX Management GmbH, All rights reserved.